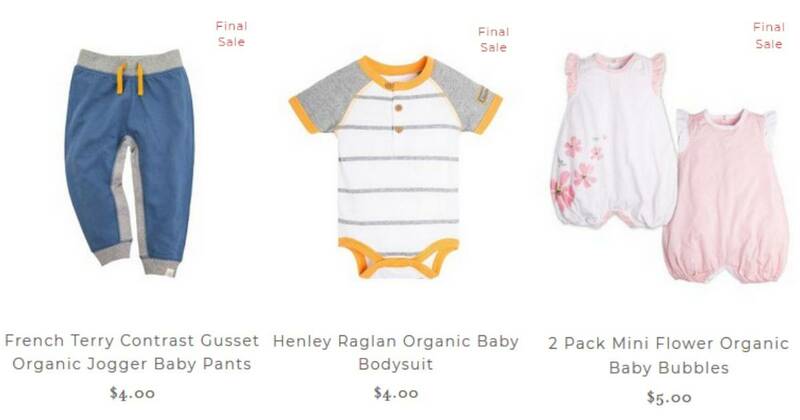 Burt’s Bees Baby is offering a great clearance sale on select apparel items! Get organic cotton baby apparel items starting at $4. 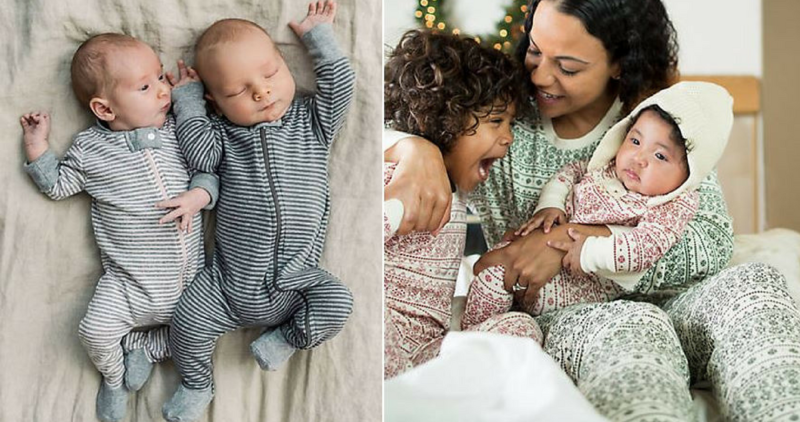 Save on onesies, pants, rompers, and more. These prices are available for a limited time (popular items will likely sell out quickly). Shipping is FREE with orders of $80 or more.